All too often the treatment of venous disease for most clinicians is just addressing saphenous insufficiency. Many physicians that treat venous disease have a very limited knowledge of the pathophysiology of large and small vessel disease. Most vein conferences cover the same material year after year with little new information. In order to have a successful vein practice in the future, the physician will have to address all facets of venous disease. Insurance reimbursements are decreasing rapidly and may disappear forever for the treatment of venous disease. Frankly, 80% of all patients even with varicosities can be classified as cosmetic. The vast majority of patients that you will see in a practice that is dedicated to the treatment of venous disease will be cosmetic issues related to spider telangiectasia or veins of the face and hands. 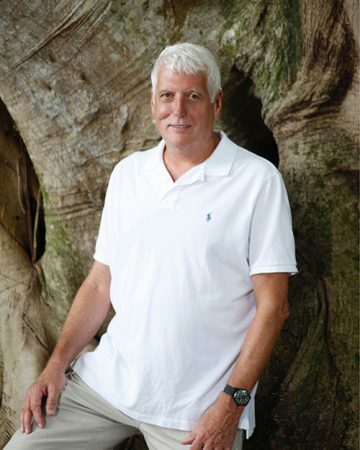 Based on years of clinical experience and research in the dermatopathology lab, I have developed techniques that will improve patient outcome, avoid complications and give you the physician a sound grounding in all aspects of venous disease. The Animal Sanctuary of Florida seeks to create a welcoming haven where all animals feel safe, loved and at home. As a 501(c)(3) non-profit organization, we rely solely on private donations.  A portion of every sale from Dermaka cream (sub for “our training fees” on AVT) goes directly to supporting our mission at the Animal Sanctuary. For more information, visit animalsanctuaryflorida.com.